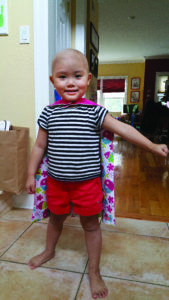 Just after Morgan Sim turned 3 years old in 2016, she was diagnosed with acute lymphoblastic leukemia. 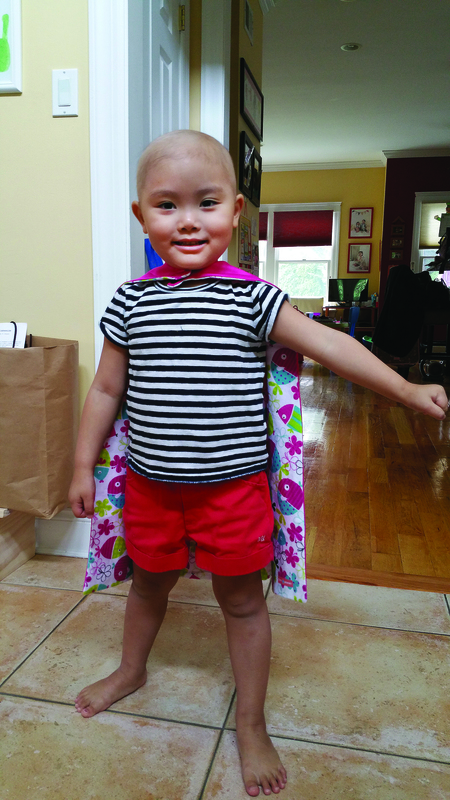 She went through 26 months of chemotherapy treatment, before finishing in May of 2018, and is now in remission. 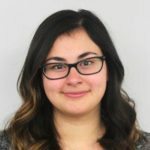 Throughout those months, the family became involved with many organizations that offer emotional and financial support. 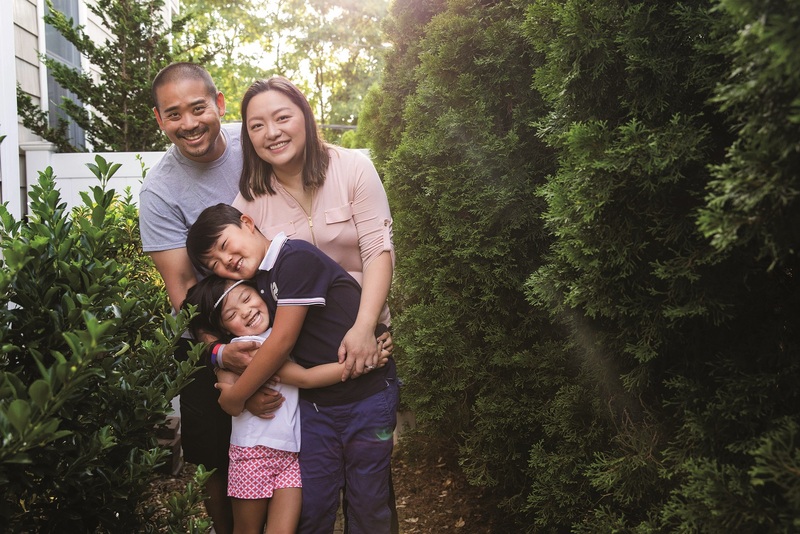 In 2018, the Leukemia & Lymphoma Society asked RuRu Liao-Sim, Sim’s mother, if the young Port resident could be their girl of the year, Liao-Sim explained it just wasn’t the right time and maybe next year Sim could do it. So, when this year’s chance to be girl of the year came around, Sim was ready. Currently a Daly Elementary School kindergartner, Sim—now 6 years old—loves to draw, paint, play on her scooter, play with her Shopkins, Shoppie Dolls and LOL Surprise! Dolls. She also loves to play doctor with her My Little Ponies and dolls and take ballet lessons at Berest Dance Center. As girl of the year, alongside boy of the year Jesse Pallas—a two-time cancer survivor (acute lymphoblastic leukemia in 2011 and cancer of the central nervous system in 2014)—Sim’s role is to support the candidates of The Leukemia & Lymphoma Society’s Man & Woman of the Year Campaign, which kicked off on March 28. 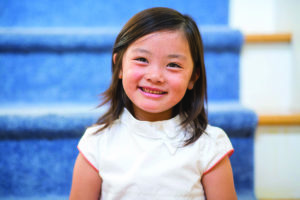 As girl of the year, Sim and her family have and will attend events to share their story. A few months back, Sim created Popsicle stick snowflakes to give to the candidates. The Man & Woman of the Year campaign supports the Leukemia & Lymphoma Society’s mission to find cures for blood cancers and ensure that patients have access to lifesaving treatments. The nine Man & Woman of the Year candidates have 10 weeks, from March 28 through June 6, to fundraise. Every dollar counts as one vote, and the titles are awarded to the man and woman with the most votes at the end of the campaign. 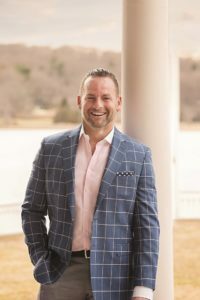 Asaf German, a real estate attorney at German PC, which is located in Woodbury, is one of nine candidates running in the campaign. A father of two, German was nominated by a friend to run in the campaign. Alongside of him are more than 70 team members—friends and colleagues who are helping to raise vital funds in the hopes of putting an end to blood cancer. German explained he is set out to “crush” the record and raise $375,000. While he and his team are constantly fundraising, he will also be holding an event on Saturday, May 4, at Ferrari of Long Island (65 S. Service Rd., Suite A, Plainview). To purchase tickets to the event, visit www.dreamteam2019.auction-bid.org/microsite. Donations can be made at www.pages.mwoy.org/li/li19/agerman. For more information about the event, email agerman@germanpc.com. The Leukemia & Lymphoma Society funds leading-edge research for every type of blood cancer, including leukemia, lymphoma, myeloma and other rare types of blood cancers. As the largest nonprofit funder of cutting-edge blood cancer research to advance cures, the Leukemia & Lymphoma Society has invested nearly $1.3 billion in cancer research since we started in 1949, leading to breakthroughs in immunotherapy, genomics and personalized medicine that are improving and saving the lives of patients. The Leukemia & Lymphoma Society helped advance 34 of the 39 blood cancer treatment options approved by the FDA in 2017 and 2018. Next articleObituary: Charles Hopkin Davis Jr.